Attention teens in grades 7-12! Are you looking for a community service opportunity this year? Are you passionate about your world and your future? Then, please join us for the Winter Session of Teen Reading Lounge (TRL). We will explore the topics of racism and police brutality through a series of dynamic book discussions, activities, and guest speakers. To sign up, please email hoopese@freelibrary.org, stop by the Reference Desk, or call 215-685-6621. 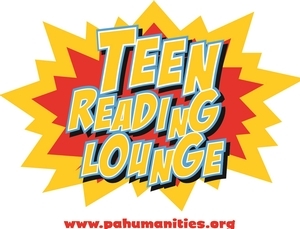 Teen Reading Lounge is a program of the Pennsylvania Humanities Council.